We have a client that recently reported issues controlling inventory properly on Amazon using the Sellware platform. Specifically, as Sellware updated inventory on Amazon, listings on Amazon were being switched from Fulfillment by Amazon (Amazon FBA) to “merchant fulfilled”. 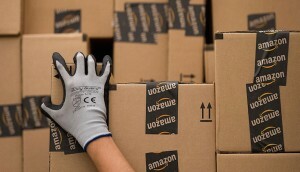 The client was losing sales on FBA products and FBA products were sitting in the Amazon warehouse. Ouch! One of our support engineers was assigned the task of determining root cause — and quickly, because the client was frustrated with the situation. Let’s face it — in a service-based business, we all have those days. After a bit of research, our team was able to determine that the client had listed “merchant-fulfilled” listings using our platform, and also submitted FBA listing via the Amazon Seller Central website — sharing the same SKU. This is not allowed on Amazon, but the Amazon platform does not prevent it. Worse still, our goal as a service provider is to prevent these types of situations for clients, yet we have no control over it. As a result, we have to rely on education to prevent this issue. Never share the same SKU between Amazon merchant-fulfilled listings and Amazon FBA listings. Repeat: Never share the same SKU between Amazon merchant-fulfilled listings and Amazon FBA listings! You may be asking yourself if you need to duplicate all of your SKUs in Sellware or your source inventory system (Netsuite, Shopify, etc) in order to support Amazon FBA. The answer fortunately is NO. Our system will allow you to map a different SKU in the Amazon marketplace to your source SKU. As a best practice, we suggest using a convention for FBA SKUs by appending “-FBA” to the original SKU. Let’s assume you sell a coffee mug with an internal merchant SKU of CMUGXYZ. You can submit a merchant-fulfilled listing to Amazon using this same SKU: CMUGXYZ. You can also submit an FBA listing with a SKU of CMUGXYZ-FBA. When the order is pulled from Amazon — whether merchant-fulfilled or Amazon FBA, the order will be mapped to the original SKU of CMUGXYZ, and uploaded to your inventory system with the correct SKU of CMUGXYZ. We also have clients that started out using Amazon FBA first before adding merchant-fulfilled listings using the Sellware platform. Typically, they use their existing SKU for FBA SKUs only to realize later that they don’t know what SKU to use for their merchant-fulfilled listings. In this case, they can also use a convention for merchant-fulfilled listings. Using our example above, if you used CMUGXYZ for your FBA listings, you could simply append “-MFUL” to the SKU. For example, “CMUGXYZ-MFUL”. Keep in mind that the length of your SKU may not exceed 40 characters on Amazon. 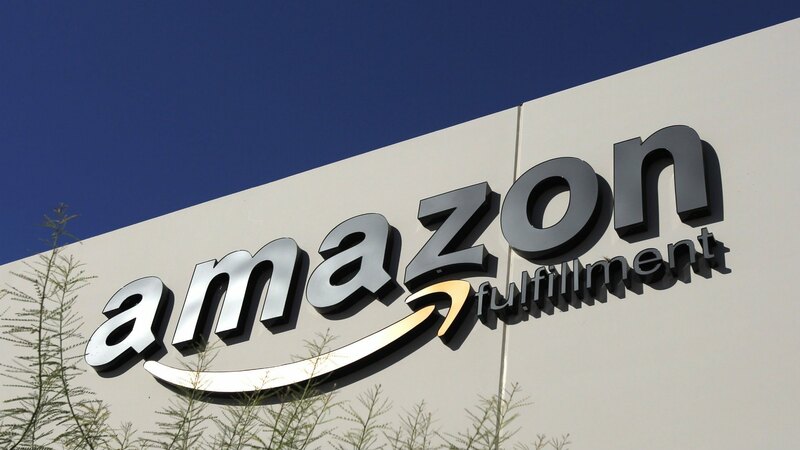 In conclusion, use of a unique SKU is required to avoid conflicts between FBA and merchant-fulfilled listings on Amazon. Despite this Amazon limitation, Sellware makes it easy to manage different SKUs for the same product with no changes to your source inventory system.